Two Group's Of Asian People Holding A Big Banner For Your Message... Stock Photo, Picture And Royalty Free Image. Image 29578957. 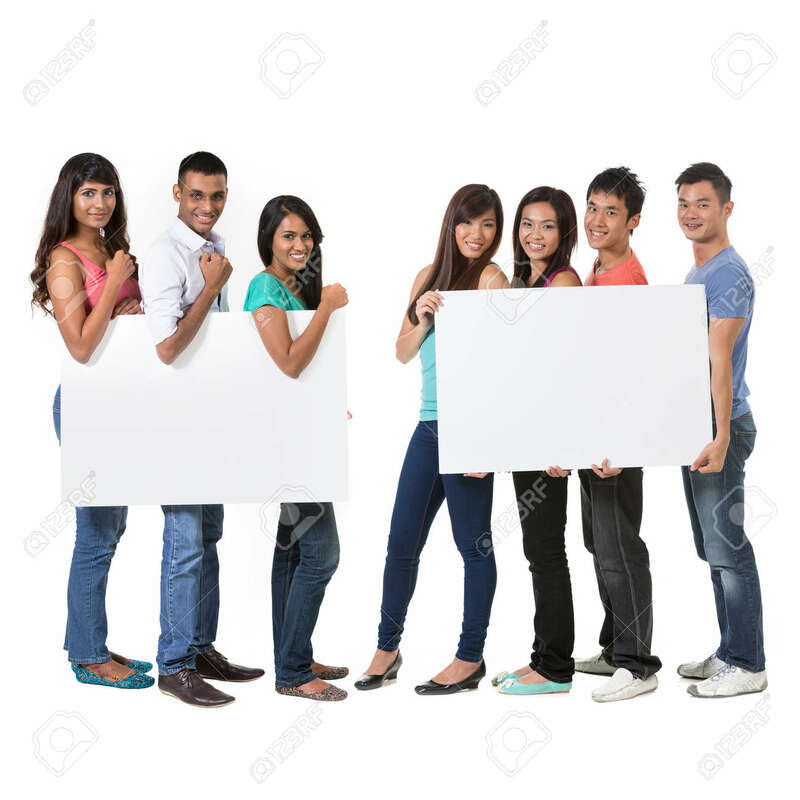 Stock Photo - Two Group's of Asian people holding a big banner for your message. Isolated on white background. Indian and Chinese teams holding placards. Two Group's of Asian people holding a big banner for your message. Isolated on white background. Indian and Chinese teams holding placards.